Picture yourself as an explorer in a distant and dangerous place. Something goes wrong, and you and your team have to abandon the venture and head straight for home. But you get left behind, the rest of the team thinking you are dead, and you have no way to contact them. 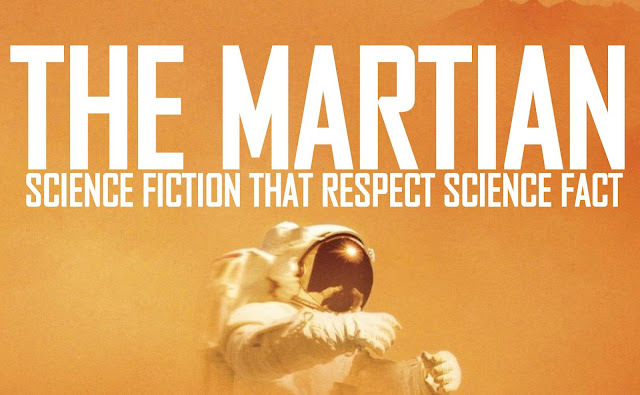 Most of the science in the film has been preserved from the book on which it is based, written by a former computer programmer (now best-selling novelist) Andy Weir. The book itself was notable for featuring science heavily, bringing it into the foreground as a major plot device.The film is pretty faithful to Weir’s narrative. Many of the signature science-led plot points are there, a little tempered in places, but without the detail – such as the actual arithmetic performed by Watney – that gave the book its geeky charm. The film is also the first I have seen to present the full splendour and variety of the Martian landscape. 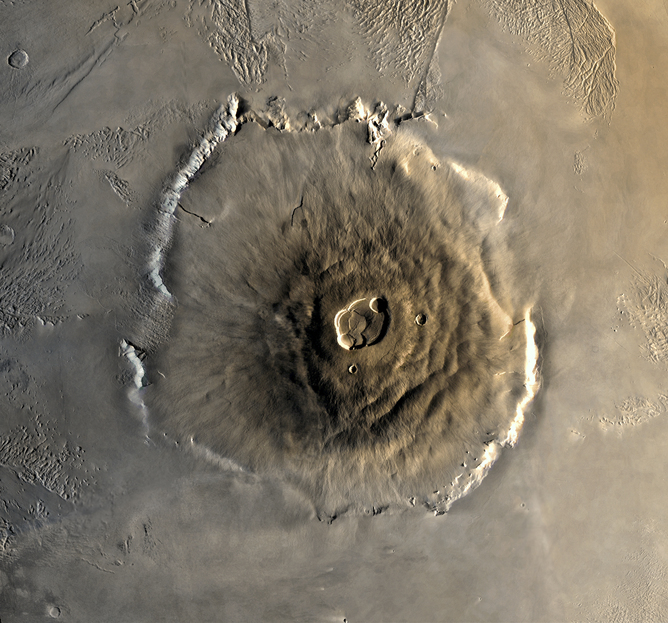 From the first scene, where you see the vast Valles Marineris cracking across the Martian dawn, there really is no exaggeration about what Mars would be like on the surface.While many of the other planets in our solar system are relatively flat (the highest mountain on Venus is 6.4km and on Pluto is 3.5km) Mars boasts the tallest mountain in the solar system: Olympus Mons, which is around 22km high. Seen in 3-D, the film gives a sense of the dominating presence such an eminence would have over the planetary landscape. So far the record for distance on Mars is held by the Mars Exploration Rover, Opportunity at now over a marathon 42km. But it took 11 years to do this. 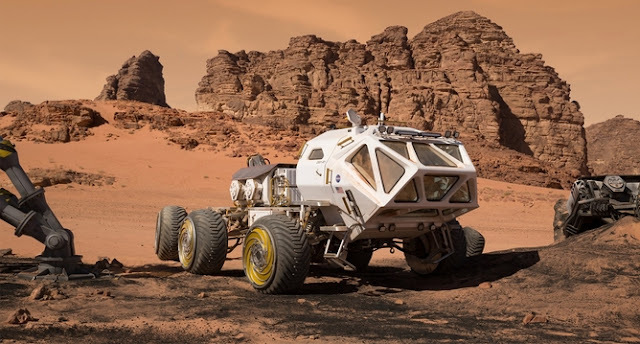 Not to mention that the rover’s twin, Spirit, got stuck in sand after travelling just shy of 8km.To compound this, NASA’s latest Mars rover, Curiosity, is in serious strife. Its wheels are wearing at a frightening rate. To alleviate this, the rover is occasionally driving backwards as well as keeping to softer sandier terrain. So there’s a number of tall engineering leaps that need to be made before we can bound across the Martian terrain. One other difficulty I had with the film itself is that Mark Watney is presented as having a single speciality: botany. 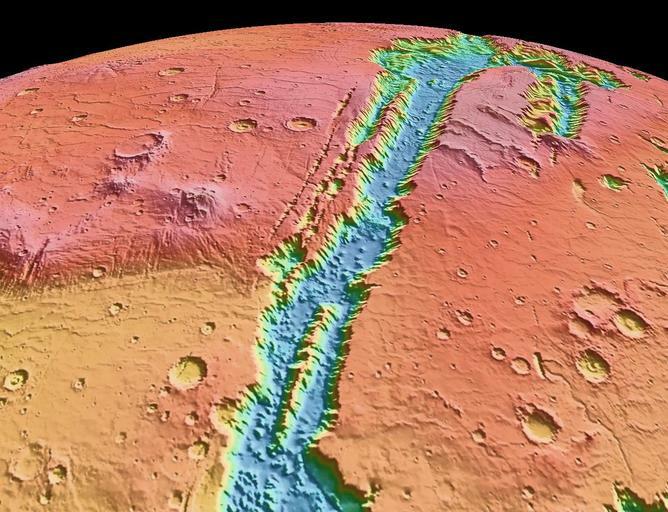 Possible crew make up for a Mars mission has been speculated upon widely. 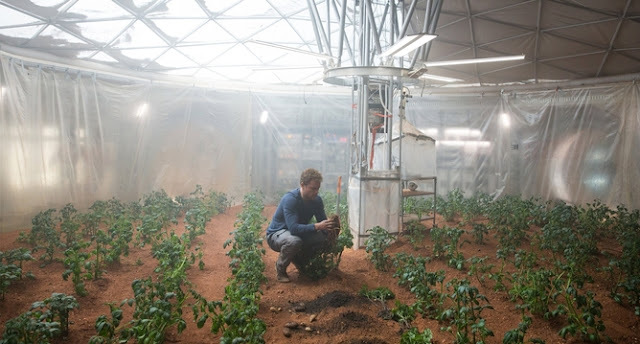 Most experts are in agreement that any member of a Martian exploration team would have to have at least two specialities.In the book, Watney is firstly a mechanical engineer and then a botanist. It seemed rather strange to streamline him in the film (or maybe that bit is on the cutting room floor). Fundamentally, what I really love about both the book and the film are how they realistically showed space exploration to be a team endeavor. It’s not all about the astronauts on the ground, but also the vast and diverse teams supporting them there. Helen Maynard-Casely is an instrument scientist for the WOMBAT (high intensity powder diffraction) instrument at the Bragg Institute, of Australian Nuclear Science and Technology Organisation. She assists and collaborates with visiting scientists, works with the sample environment team in commissioning new equipment for WOMBAT and is co-responsible for improving and expanding the capabilities of the instrument.